Geppetto is a Tuscany woodworker that has never had any kids. He focus on his work and, while building a marionette, he decides to call it Pinocchio. Later that day, Geppetto goes to be and before he falls asleep, he wishes to Pinocchio being a real boy. Surprisingly, his wish becomes true, and the next morning he finds out that now Pinocchio is alive. 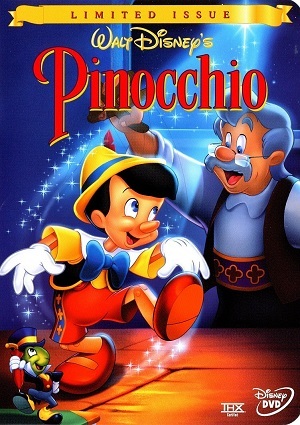 In order to help him with being conscious of good and evil, Jiminy stays with Pinocchio from now onwards until he proves he can be a real boy.